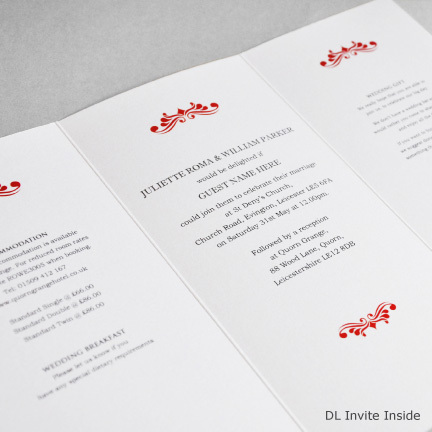 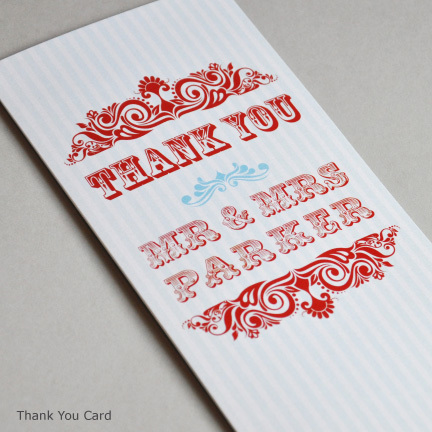 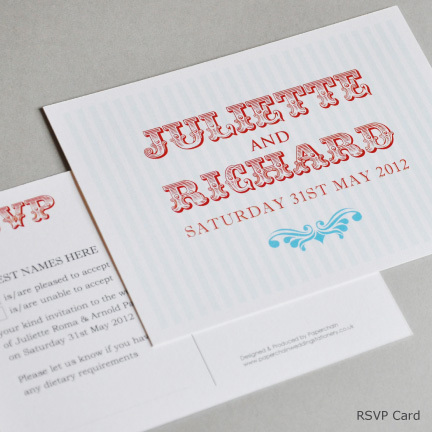 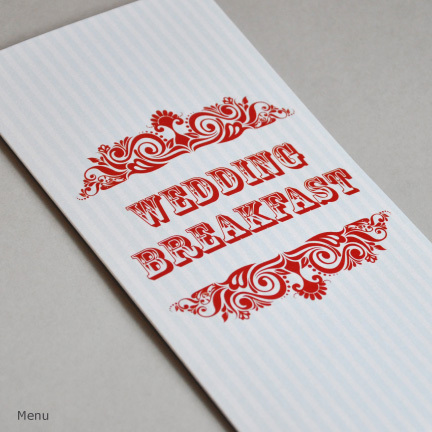 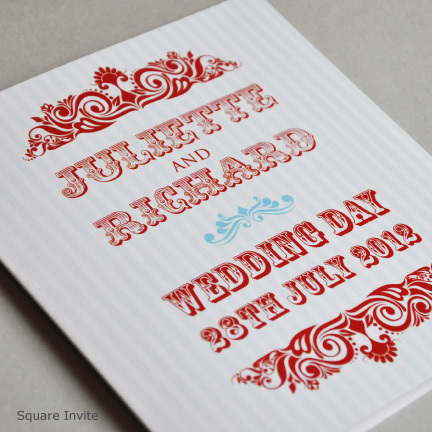 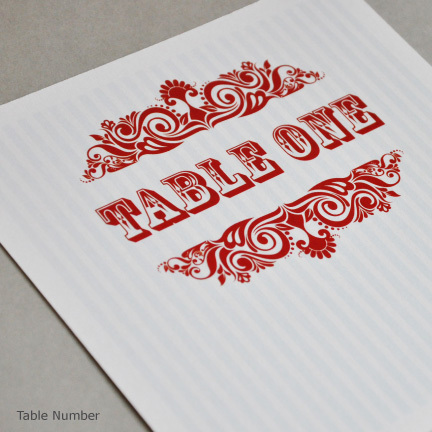 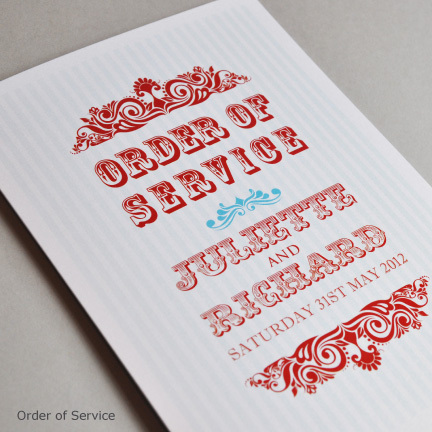 Paperchain wedding Stationery has published their latest retro wedding invitations on their website. 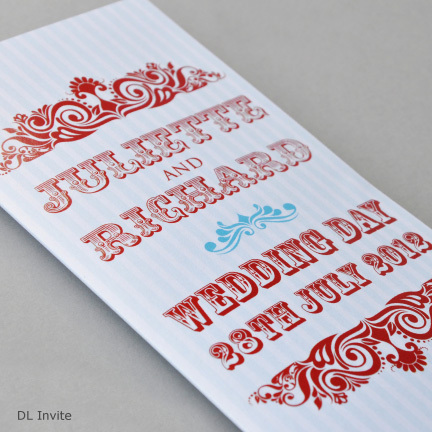 Take a look at the great retro wedding stationery designs and let us know what you think – If you like them please click the Facebook Like button. 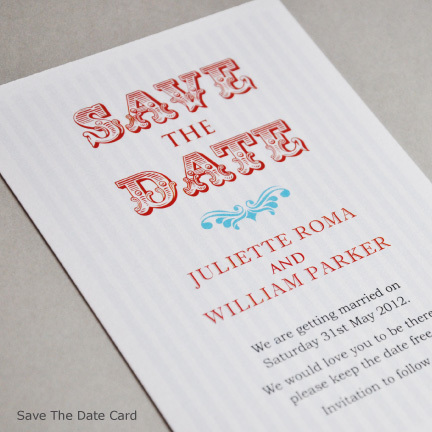 We really hope you like this vintage wedding collection, which includes vintage wedding invitations, vintage wedding save the date cards,vintage wedding thankyou cards, vintage wedding order of service, vintage wedding place cards, vintage wedding table plans. 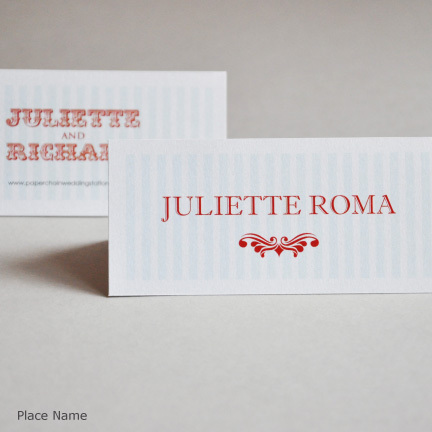 If you need any additional items please just ask.